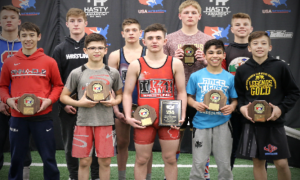 When last month’s United World Wrestling Greco-Roman rankings came out, only one US athlete made the cut — Hayden Zillmer (98 kg, Minnesota Storm), who entered the list at 98 based off of his strong silver medal performance at the Herman Kare International in Finland. Thankfully, he is no longer on his own because this month, an altogether different story is being told. 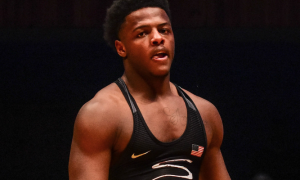 Young US Greco-Roman stars Kamal Bey (75 kg, Sunkist) and G’Angelo Hancock (98 kg, NYAC) make their debuts in the world rankings, with both grabbing the #18 spots in their respective weight classes. The duo have been on a tear in recent months as their Senior careers continue to climb practically in-sync. Each won the NYAC Open in November along with earning their first Senior National titles a month later. 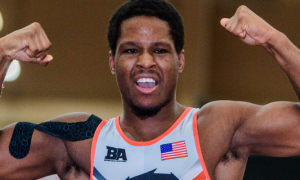 Bey and Hancock followed that up with wins at the Schultz International in early February and then both won again last week at the Austrian Open. Geordan Speiller (75 kg, Florida Jets) is also back on the map. 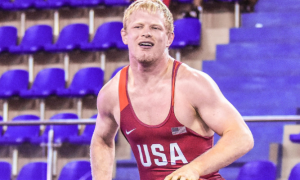 Speiller appeared last year on the United World Wrestling Greco-Roman rankings at certain points but fell off due to inactivity. 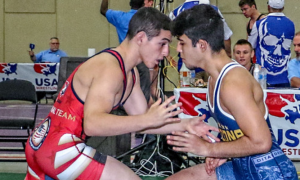 He came back at the Schultz and enjoyed a mammoth return, defeating 2016 Olympian Mahmoud Sebie (EGY) in the 80 kilogram final. He then went on to win the 2017 Granma Cup in Havana, Cuba two weeks later. 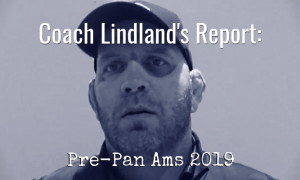 Right there with him is “Big Ben” — Ben Provisor (NYAC) checks in at 20th in the 85 kilo category off the strength of his impressive gold medal performance at the Schultz. The two-time Olympian Provisor will be back in action tomorrow at the Grand Prix Zagreb Open in Croatia, as will Bey, Hancock, and Zillmer.